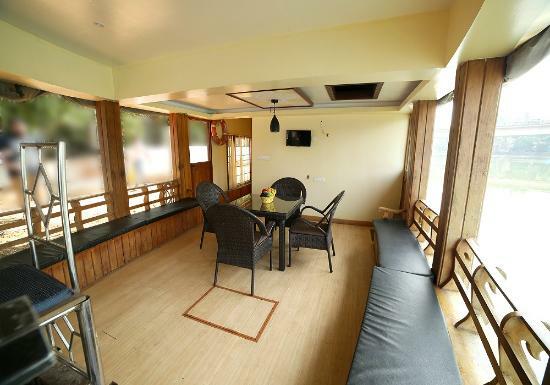 Lakestar Houseboats is a hospitality venture from a group consisting of well experienced professionals in the field of Tourism , particularly in Houseboats. Lakestar own 6 houseboats coming in Gold star equilant category. 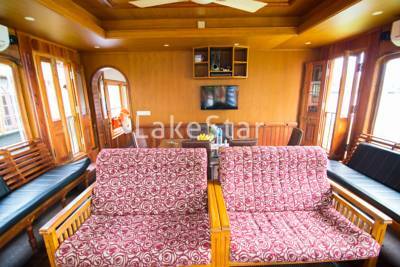 An experience of Backwater through Lakestar houseboats will give a evershine sweet memories about Kerala . 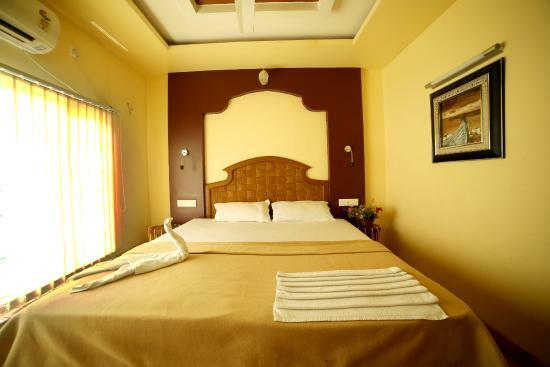 Normally Houseboat service is Categorised in 3 category , Deluxe A/c , Premium , and Laxury and there are one to four bed room houseboats with / without Upper deck. 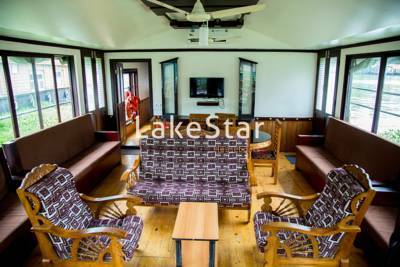 From our experience we introduced another Category called Super Deluxe .Well experienced qualified staffs are another highlight of Lakestar houseboats . There will be 3 crew in each houseboats , Captain , Cook and Asst captain . Any one of the above 3 crew will be able to speak in your convenient language .